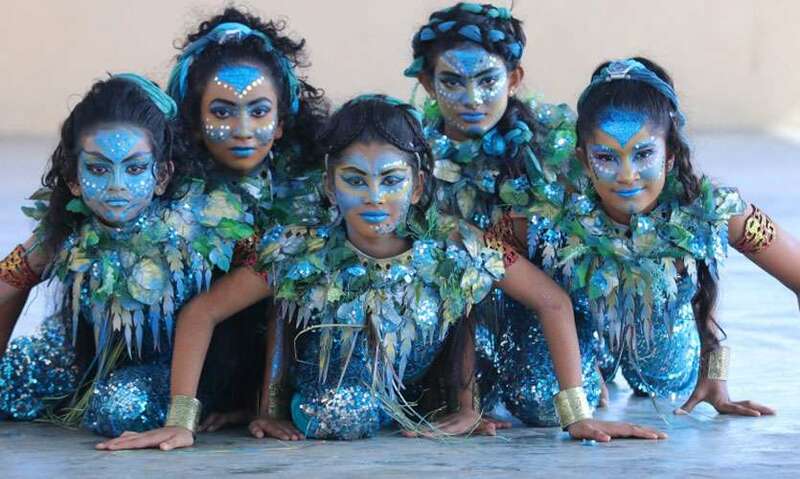 “Maathra” – the most creative, spell-binding performing arts event produced and performed by Lyceum International Schools is due to be held for the 11th consecutive year. Over the last 25 years, Lyceum International Schools have continually expanded across the country, and are now established as the largest network of schools providing quality, affordable international/national school education, whilst instilling a love for Sri Lanka's rich, cultural heritage in the young minds of it's students. In a society where academic excellence is highly valued and appreciated, Lyceum also gives recognition to students who display remarkable skills and abilities in athletics, sports and creative art forms such as music, stage drama and the performing arts as these skills are very rare. Through the introduction of various extra-curricular activities, students have always been encouraged to join one that they are passionate about in order to further develop and master these unique skills. One of the most popular performing art forms that has been incorporated into Lyceum's formal education is classic Sri Lankan cultural dancing, which displays the true beauty and elegance of Sri Lankan culture. This type of dancing has not only earned unprecedented recognition both nationally and internationally, but is one that is enjoyed by all generations, regardless of their ethnic or religious background and must be preserved for future generations to come. 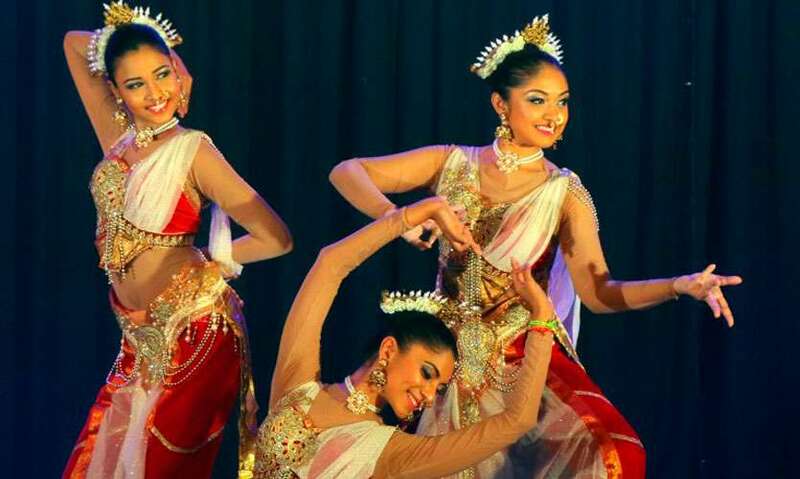 This resulted in the concept of 'Maathra', which was envisioned by the Founder of Lyceum International Schools, Mr. Mohan Lal Grero and administered by Mrs. Kumari Grero in 2008, with the aim of preserving and showcasing the beauty of Sri Lanka's rich, cultural heritage by instilling a love for traditional dancing in the young minds of their students. Over the last decade, Mr. Grero's vision was realized as Lyceum students have brought to life the rituals and dances of our ancestors through highly refined, stunning performances, which are now on par with Sri Lanka's National Inter-School cultural dancing standards. In January 2018, Lyceum International School's student artistes demonstrated their performance excellence by winning one of most prestigious International awards (First Place – World Best) at the International Cultural Dancing competition held in Russia. 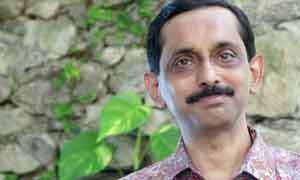 The successful evolution of 'Maathra' was also purely due to the tireless efforts of Head of Cultural Dancing Mr. Rasika Kothalawala and his experienced group of teachers and students, who intricately choreographed and created a unique display of mesmerizing traditional dances in all of their shows. Over the years, Mrs. Kumari Grero the Chairperson and Coordinating Principal successfully administered and elevated the presented quality of the show with nearly 500 performers from Lyceum International Schools' in Nugegoda, Panadura, Wattala, Ratnapura, Gampaha and Nuwara-Eliya and Kurunagala. The dances created by Mr. Kothalawala and his team incorporate a fusion of up-country, southern, Sabaragamuwa and other dance forms related to Sri Lanka's multi-ethnic, multi-religious and multi-lingual national culture. Maathra's success would also not have been possible without the appreciation and recognition received from Heads of State, Ministers and Diplomats as well as support received from prestigious sponsors, generous parents and well wishers, who have always come forward to support this important national, cultural event of the school. For this year's 'Maathra',the school has put together a series of spell-binding performances to celebrate the last 11 years of it's existence and hope it will be enjoyed by all!